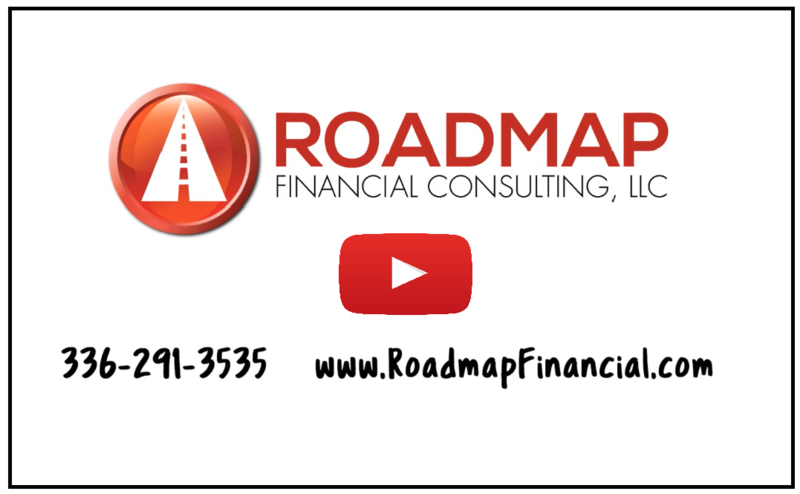 We are ready to assist you with any of your financial planning needs. In order to understand your needs, please complete the no-obligation form below. We will follow-up to confirm a convenient time for you to personally talk with Glenn. All meetings are totally confidential and there’s never a cost or obligation.